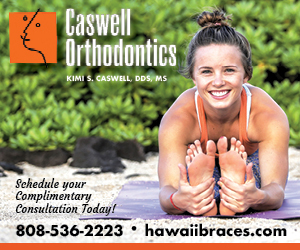 Yoga Hawaii Magazine Is a resource for the vibrant and growing yoga community of Hawaii. 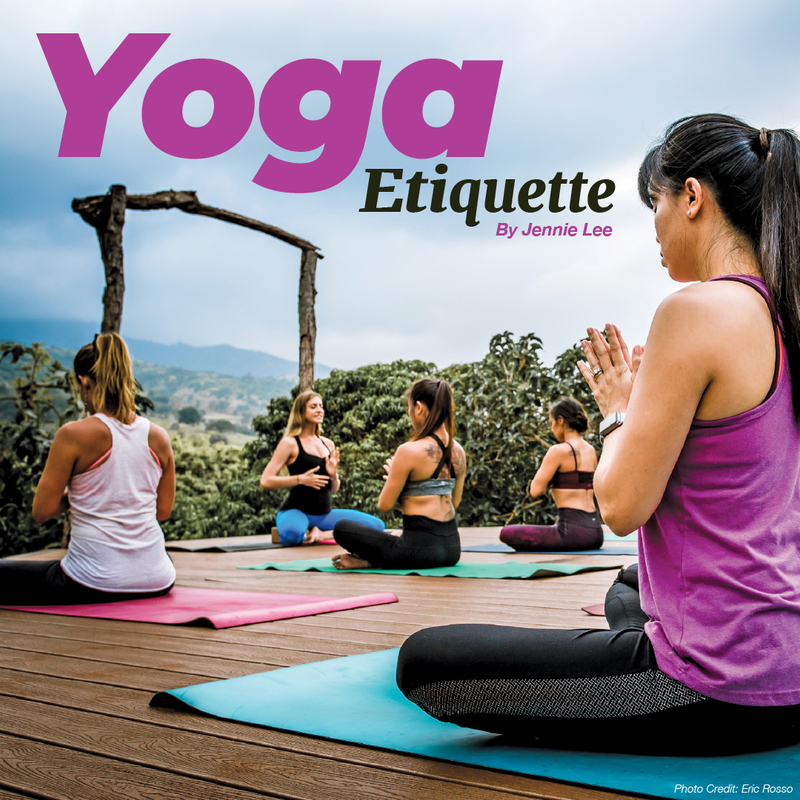 In print, in the digital edition, online and in our email newsletters, we will publish inspirational stories about yoga and how it connects to Hawaii. 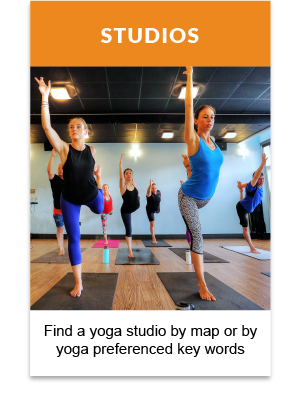 From yoga events around Hawaii, to people who practice, to a complete online dictionary of studios and teachers, YogaHawaiiMagazine.com will become a central resource for anyone who loves yoga here on the islands. 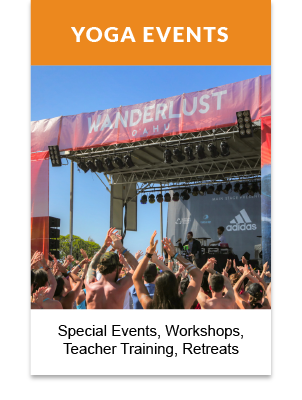 Subscribe now for your free first issue and newsletters! 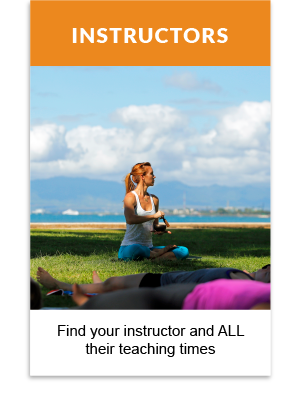 Look for a studio to visit or even the teaching times of a specific Instructor. These are all private email and home addresses. 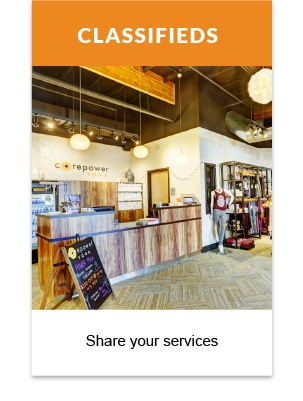 Your info will not be shared, and you can unsubscribe from any emails sent to you.